Shadowing, monitoring, and recording of users has become increasingly sophisticated. As these services become more robust, providing increasingly granular and specific information, they can raise the risk level for users. They tout many advantages for researchers but their activities are often non-consensual with respect to users. The user is unaware of their depth or just how much they are divulging while simply browsing. Ethical concerns. Users expect that their page visits and clicks will be recorded, but most don’t realize that their keystrokes and mouse movements can easily be recorded as well. This data can then be matched up with their identity.  The mental model for most users leads them to believe that all their actions are private until they take an action such as clicking a link or pressing submit. They are unaware of how much they are sharing and if it is being saved by another party. Sometimes the data that is recorded is very sensitive. Case1: FullStory and Walgreens. Walgreens used FullStory, a popular “session replay” company, with hopes of improving their online customer experience. FullStory is able to generate user sessions by recording their actions. This could sometimes include sensitive information such as credit card details, prescriptions, and even medical conditions. Although there are redaction tools available in the FullStory software, and Walgreens used them heavily, personal information was still showing up in replay sessions. The FullStory dashboard plays a session while showing all user actions listed on right. The individual user is also identified. 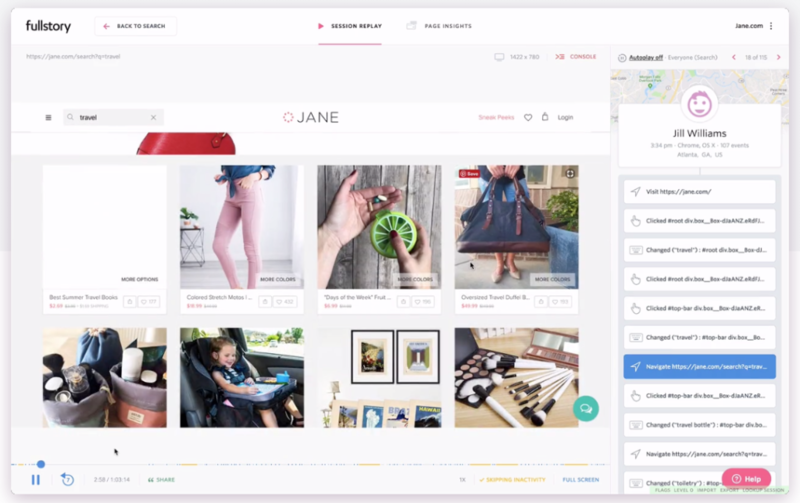 FullStory offers its clients a robust set of options for segmenting their visitors. Case 2: Facebook Shadow Profiles. 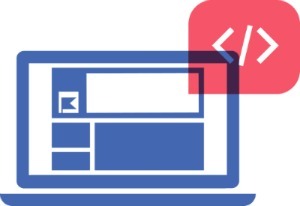 Website owners that run Facebook ads can install “Facebook Pixel” in order to get more advertising and tracking capabilities. This bit of code also has another function. When anyone visits a site that is using Pixel, FB will link that visit to their existing FB profile. Facebook also retains this data and builds “shadow profiles” of users that do not have accounts. These profiles can become active if the user joins Facebook. The fact that FB retains profiles of people that did not sign-up for their service is disturbing. Installed into web pages, Facebook Pixel is intended to provide tracking information for their ads, but it also helps build “shadow” profiles of non-Facebook users. Case 3: Customer Chat Windows. The conceptual model of a chat window that includes a send button is that until you finish crafting your message and hit submit, your message is not yet shared. For most customer service chats, this is not the case. The service person can see as a user types. This is done so that the service person has more time to develop a response and get a read on the person’s mood. The user is unaware they are being monitored. And the fact that the user needs to press submit to move ahead in the experience, leads us to believe they are knowingly deceptive. Putting Your Users At Risk. Data collected by these services far exceeds user expectations. One would not expect to have a pervasive profile built by browsing or to have precise mouse movements recorded while moving through a page. These activities are clearly non-consensual and go beyond the general implicit consent user feel they are giving by visiting a site. Anything above page history and data they submit is unexpected. 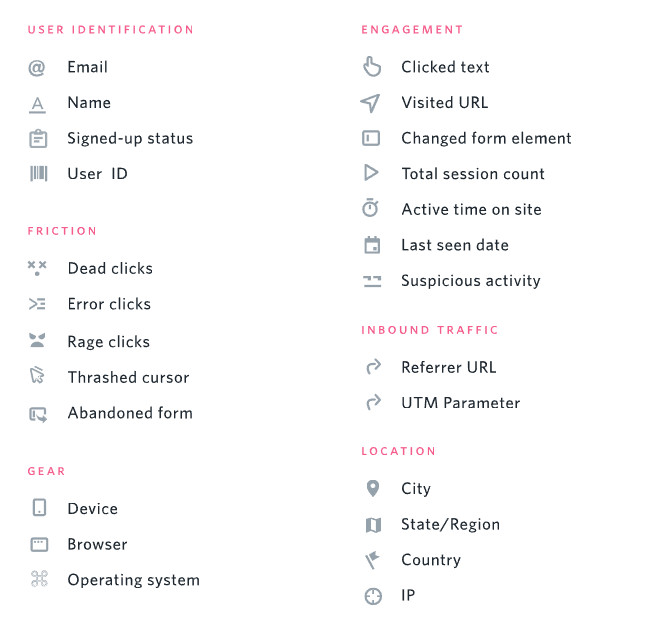 A researcher should take this into consideration when choosing how to track users activity. Also to be considered is the handling of information. Any data that is being collected should be weighed against whether or not it is necessary for reaching your research goals and if the user expects it to be collected. Be transparent. Be careful and protective of user information. Possible Solutions: All Users to Opt-In. The default for any user should be that no data is collected without consent. Generally, we work under the assumption of “implied consent” by the user for common tracking such as page history. 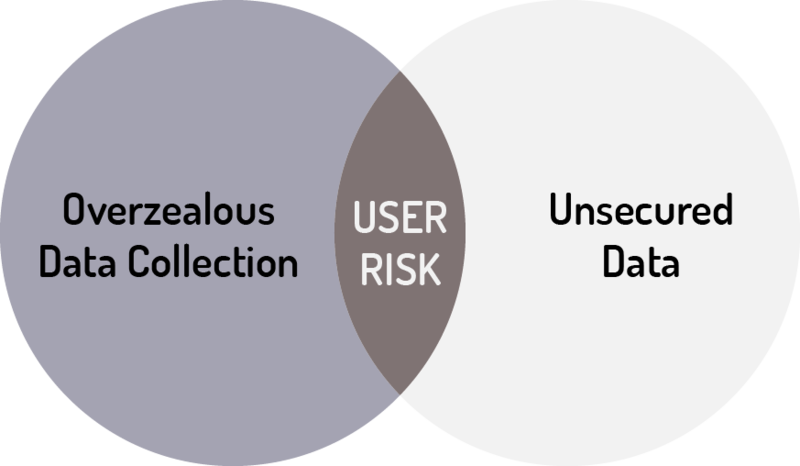 Ideally, a user should be able to opt-in to different levels of data sharing. These could include the type of activities, retention time and how the data will be used. A modal or message that can be closed out is not enough. The user must be required to activate more invasive measures. There are benefits to being tracked for users. They will want to have certain items tracked to improve their experiences. They may also be willing to provide data if asked to help improve the experience overall.